“In the body there are thousands of chemical reactions happening all the time. When one of those steps is not working, you have a buildup of toxic metabolites that can make you sick,” says CHOC metabolic disorder specialist Dr. Jose Abdenur. “These metabolic tests are done on newborns with very small blood samples that are taken at birth from every baby in California. They can test for over 80 congenital and metabolic conditions,” he says. Babies get their newborn screenings before they leave the hospital when they are generally a day or two old, says Dr. Abdenur. 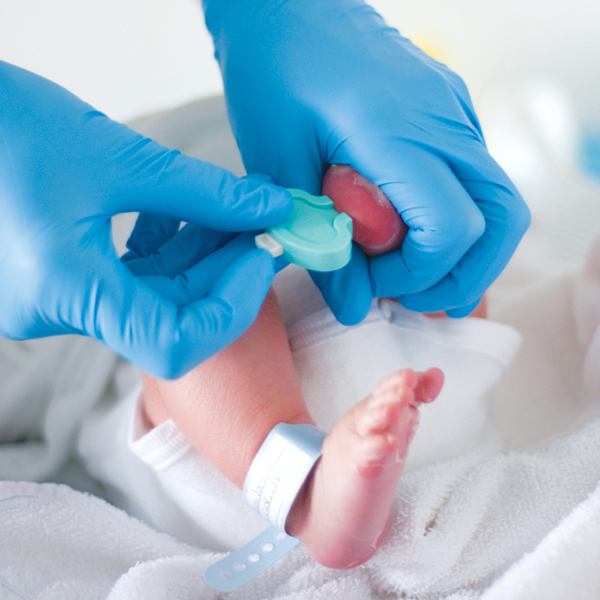 The metabolic tests are done with a blood sample taken from a small prick to the baby’s heel. The blood is collected on a special paper and sent to a lab for testing. If the results are positive for a metabolic disorder, the testing lab will connect with CHOC’s Metabolic Center to move forward and help the patient and family, says Dr. Abdenur. Dr. Jose Abdenur heads the division of metabolic disorders at CHOC and is the director of CHOC’s Metabolic Laboratory. Dr. Abdenur completed fellowship training in pediatric endocrinology, metabolism and nutrition at North Shore University Hospital, Cornell University Medical College in New York. He completed fellowship training in biochemical genetics at the Denver Children’s Hospital and The Biochemical Genetics Laboratory at the University of Colorado Health Sciences Center, and in Clinical Genetics at Mount Sinai School of Medicine in New York. Dr. Abdenur has coauthored more than 150 abstracts, presentations, book chapters and journal articles, and he has received numerous awards. It should come as no surprise that Dr. Jose Abdenur’s favorite fictional M.D. is Gregory House, television’s sleuthing physician known for deducing elusive diagnoses. 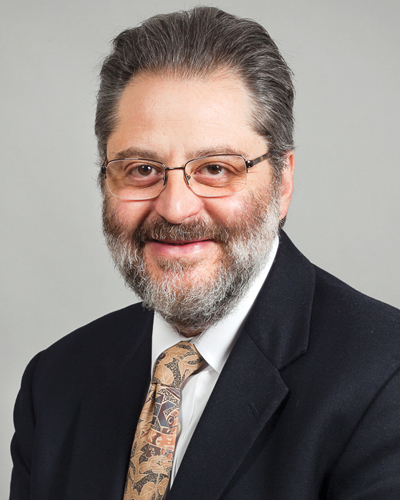 After all, Dr. Abdenur serves as chief of CHOC Children’s Metabolic Disorders Division, which specializes in diagnosing rare conditions that require hours of unraveling symptoms, researching cases and analyzing data to give parents long-sought answers to what’s ailing their child. 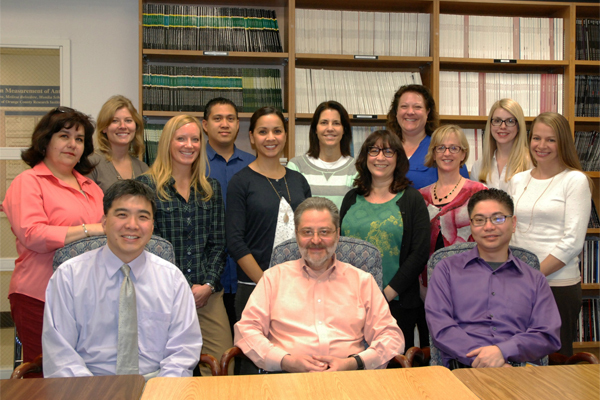 Learn more about CHOC’s Specialists on our Blog. A toddler with a devastating rare condition has a chance for health, thanks to an experimental treatment and the tenacity of a CHOC Children’s physician. 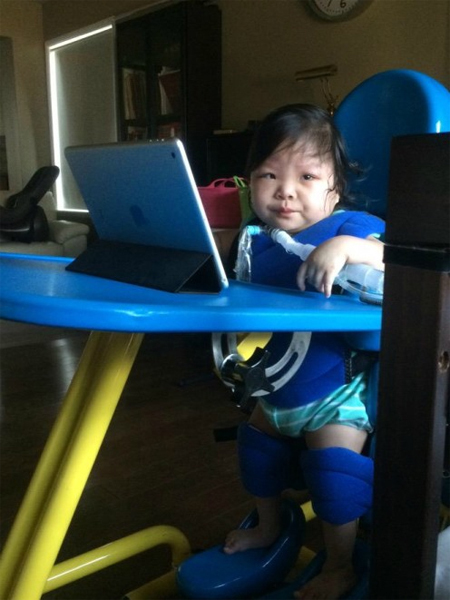 Galya Chan, 2, is showing marked improvement after nearly nine months of regular infusions of cyclodextrin, a compound that has helped mice with Niemann Pick C disease, the condition also affecting Galya. Seeing your child experience a febrile seizure can be scary, but unless they go on for five minutes or longer, they may not be life-threatening. Chronic inflammation can be manifest in many ways - fatigue, fever, rash, joint pain or swelling, sores in the mouth, chest pains and abdominal pain.